Huawei P30 Pro | Get yours with Spark. Buy the P30 Pro on a 24 month interest free $69.56 open term Unlimited Mobile plan and get half price off your plan for eight months. Max speeds reduce after 22GB. No tethering or hotspots. All prices exclude GST. Offer ends 29 May or while stocks last. Standard NZ and AUS numbers. Spark terms apply. Phone cost must be repaid if you exit before 24 months. Already with us? You can keep your plan or change to a new one when you upgrade your phone. New to Spark? Switching is simple and you get to keep the mobile number everybody knows. Get perks like free 1GB WiFi per day and great deals on Spotify Premium. Dare to impress. The Leica Quad Camera System accommodates your photography to help see the world in its entirety. 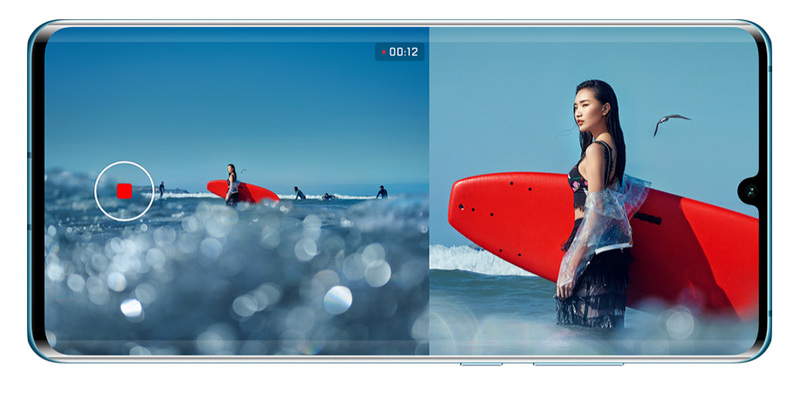 An unmatched super camera system includes a SuperZoom Lens, a 40 MP Super Sensing Camera, a 20 MP Ultra Wide Angle Lens, and a HUAWEI Time-of-flight Camera, enables you to capture the treasure and beauty of the world. 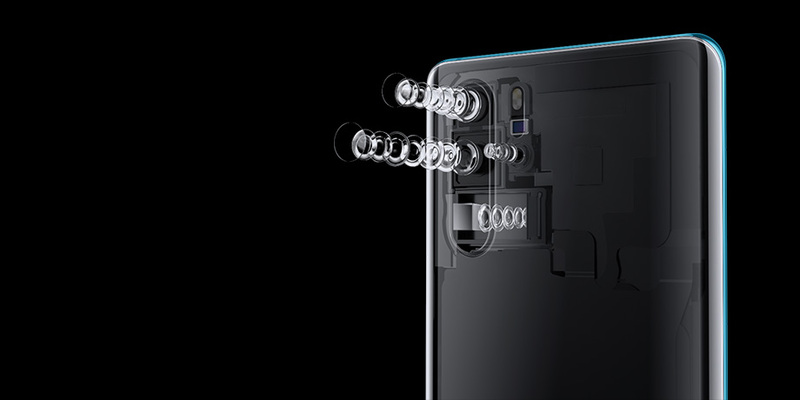 The new periscope telephoto lens allows more optical zooming capabilities to be tucked in a compact body without losing image quality. Together with the colour saturation provided by the 40 MP main camera, and stability of OIS and AIS, the SuperZoom Lens offers 10x hybrid zoom* to see the never-before-seen with great resolution and rich detail. Additionally, it can bring the moon right before your eyes with up to 50* digital zoom. 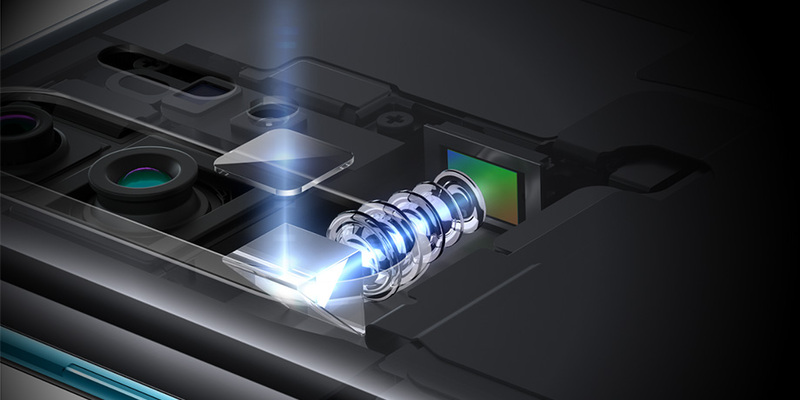 *The HUAWEI P30 Pro supports 10x hybrid zoom with 270mm focal length. *This feature will only be available after a software update. 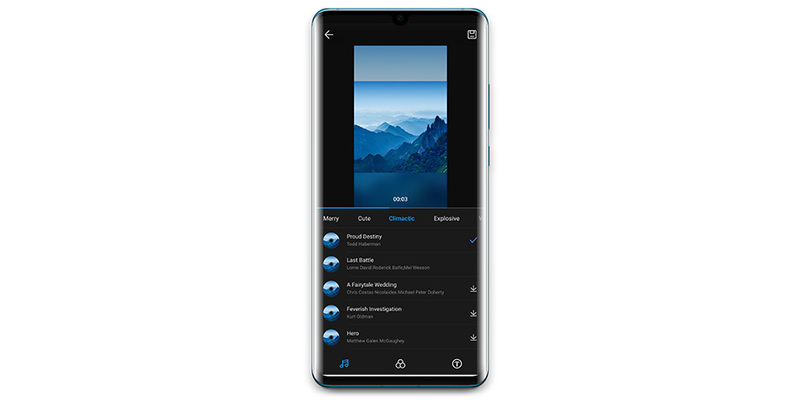 The upgraded AI Video Editor‘s features and effects are pre-installed in the HUAWEI P30 Pro for simple editing. A simple touch produces your own cinematic masterpiece. 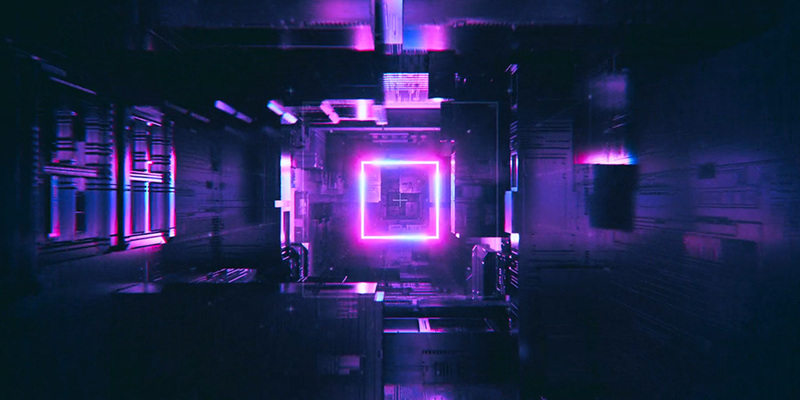 Highlight videos are automatically edited with dramatic filters, different speed and unique background music. * You can also add text to your unforgettable memories. *Some features will only be available after a software update. 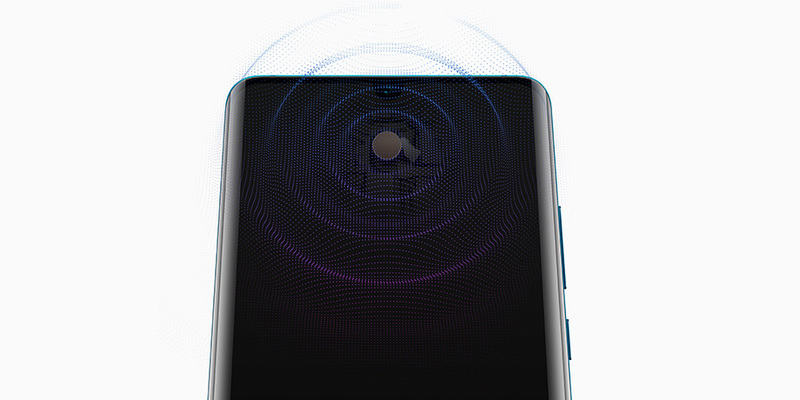 Absolute elegance in a double 3D curved glass body makes HUAWEI P30 Pro a piece of art. The 6.47” OLED display* brings stunning colours and greater viewing. *The screen size is measured diagonally from the furthermost edge of its rounded corners (viewing area is fractionally less). The Kirin 980 is a 7nm mobile process chipset with stronger performance and lower consumption. This innovative chipset plus up to 8GB of RAM and 256GB of storage reveal a performance powerhouse in the HUAWEI P30 Pro. 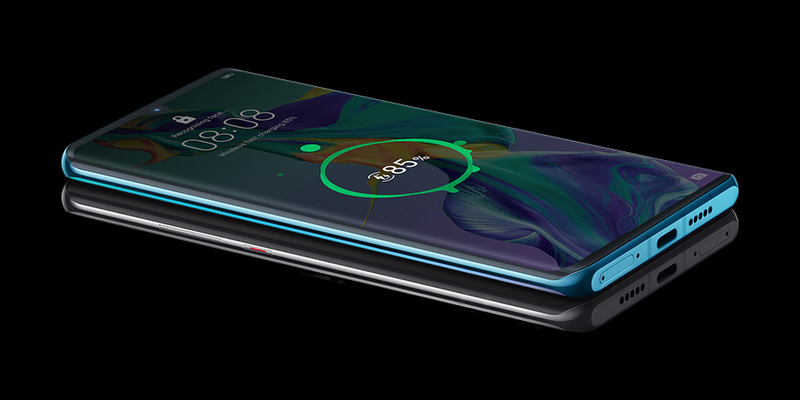 HUAWEI P30 Pro's Reverse Charge feature can refuel the earbuds, toothbrush or save your friend's dying phone. * Charging is now also sharing. *Applicable only to some devices supporting wireless charging. Offer available 12 April 2019 – 29 May 2019 or while stocks last. Receive Unlimited Mobile for half price ($34.78/ $43.47 excl. 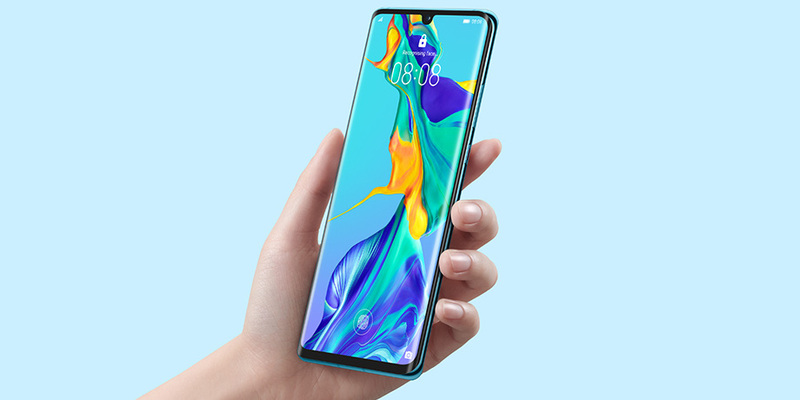 GST) for eight months when you buy a Huawei P30 or P30 Pro interest free over 24 months on open term Unlimited mobile plan. No tethering or hotspots. Standard NZ and Aus numbers. Spark terms apply. Saving based off an account credit spread over eight months. Phone cost must be repaid if you exit before 24 months. If you move to a plan priced lower than $69.56/mth excl. GST your credit will stop. Offer available 12 April 2019 – 29 May 2019 or while stocks last. Get the Fortuna watch (RRP $303.48 excl. GST) when you buy a Huawei P30 or P30 Pro phone on an interest free payment plan over 24 months with a $52.17 excl. GST or above open term Pay Monthly mobile plan. While stocks last. Credit criteria apply. Limit one Huawei GT Watch per line, or one per Unlimited Group Plan (Group or Companion) on same account. Spark terms apply. Get more of what you love with access to music pre-sale tickets and exclusive experiences. Enjoy free WiFi 1GB/day at over 1000 zones.